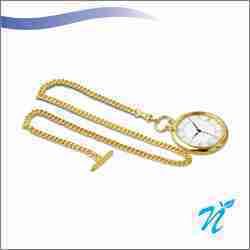 We provide a wide range of Pocket Watches. Options in Pocket watches are displayed in this group for your kind perusal. 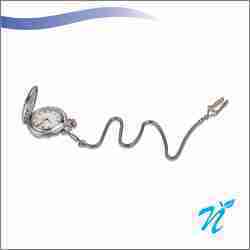 We provide a wide range of Pocket Watch.Attached is an image of an elegant pocket watch for your kind perusal. 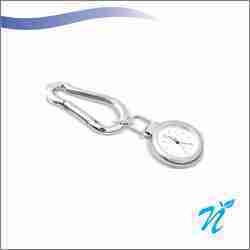 This is an elegant option in Pocket watch with Flap. Silver coloured watch. 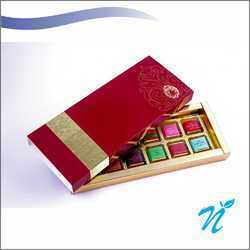 Apt product for gifting. 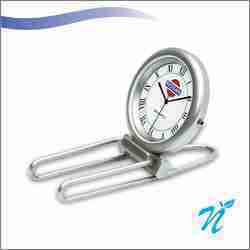 We provide a wide range of Pocket watches.Attached is an option of a Ball shaped pocket clock. 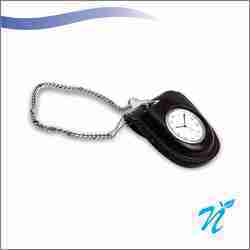 We Provide a wide range of Pocket Watches. Attached is an option in Silver Colour.